For those new to my blog and to refresh the memory of long time followers, I am posting a few pictures of Eddie’s entertainment life over the years. Eddie Green was my father. He died in 1950. Born in 1891. Over the years Eddie rose from poverty to prominence due to hard work, determination, talent and love for his fellow man. Eddie learned what was necessary to progress in his chosen field, starting out as a “Boy Magician”. He had a knack for comedy and he used his comedic talent to propel him along his way. And he was successful. He pulled himself up from poverty using his talents. From Vaudeville to Burlesque, to Broadway. From early radio and television to becoming the head of his own movie production studio, producing, directing, writing and starring in his own all-black cast films. From appearing in radio productions for the troops during WWII to becoming a major character on one of America’s best loved radio programs “Duffy’s Tavern“, while opening his third movie and television production studio. While touring as a “Boy Magician” over the years Eddie added songwriting to his list of accomplishments. He wrote “A Good Man is Hard to Find” which he used in 1919 when he took his own show on tour. The show included singing, dancing girls and comedy. While in St. Louis with this show he saw an ad in the local Variety paper for a comic. Eddie sent an outstanding reply and was invited to become a part of a vaudeville show in New York. His performances here and in Burlesque working at the 125th Apollo, earned him inclusion into a hit Broadway musical Hot Chocolates by 1929. In 1929, not only was he a part of the ensemble of Hot Chocolates, Eddie wrote all of the comedic skits for this show. His name is listed twice. The show ran for 219 performances. Two of the songs would go on to be recorded, one “Big Business” was recorded by Victor Records, and “Sending A Wire”. Sending A Wire would also be made into a Vitaphone short by Warner Bros. Eventually, Eddie began appearing on the radio. Rudy Vallee introduced him to the radio audience, inviting him over and over due to audience reaction, and during the summer of 1937 Eddie was asked to join Louis Armstrong as co-hosts of the Fleischmann’s Yeast hour while Rudy was on vacation. Eddie had also appeared for a number of weeks as the featured attraction on the Sunday evening NBC “Echoes of New York” program. During the 30’s Eddie also had a “first”. He appeared as one of the very first two Black men on an RCA/NBC television broadcast-but I’m saving this for another post. Eddie went on to become a filmmaker in 1939 making four movies Dress Rehearsal, What Goes Up, Comes Midnight and One Round Jones among other endeavors. In 1941 he joined the cast of Duffy’s Tavern where he became famous as one of America’s most beloved comedians. 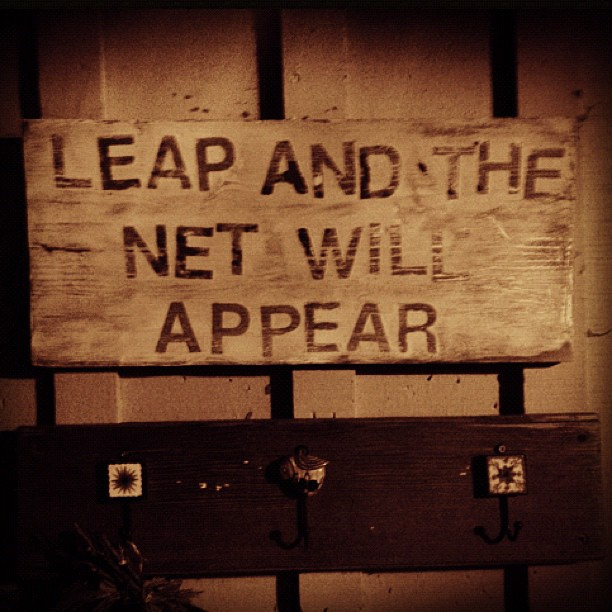 When I started this blog Eddie had almost been completely forgotten. Almost. 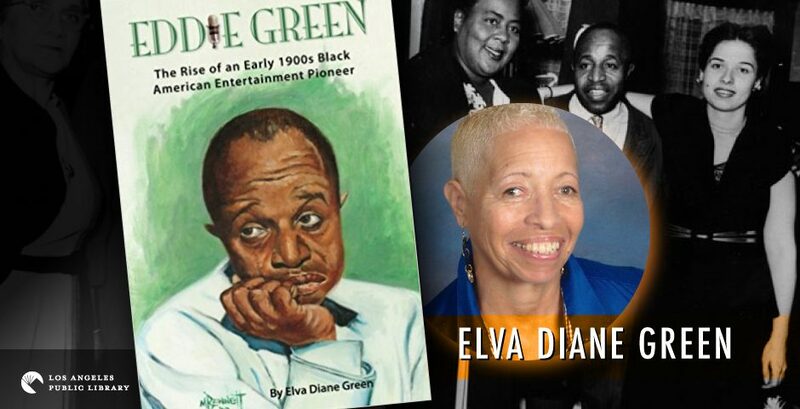 Despite his many accomplishments in the entertainment world and the business world, despite the many friends he made and how widely he became known, beside myself, there were not a lot of people remembering that old comic, Eddie Green. I have written a biography about my father. (Eddie Green The Rise of an Early 1900s Black American Entertainment Pioneer, get it on Amazon). Since I wrote the book I have had someone tell me that I stopped the process of my father being erased from history. Wow. I mainly started the project to show my young (at the time) grandson what a person could do regardless of the obstacles life throws at us. But as I researched my father’s life I realized that his story, so full of inspirational stories, could help so many people. That his story as a Black man born in 1891 could prove to be motivational to Black people for sure, but also to anyone who feels that the odds are against them. Maybe you have someone in your family you could write about. Or you just have some inspirational stories you think might be of help to others if they only knew about them. You too can stop the process of someone being erased from history. The latest good news is that the biography I have written about my father, Eddie Green, will now be featured in the Schomburg Center for Research in Black Culture in New York. The picture I have posted with Eddie and Mom (Norma) is in the Eddie Green Portrait Collection also at the Schomburg. I did not put this picture in the book because I do not own the photo. But I want to show it off here because these two look like they are enjoying the good life. Mom made her own hats back then. I don’t remember that fur coat but I do remember her fox fur stole. She kept it in that drawer that I wasn’t supposed to open. If you have bought the book (thank you so much!! ), you will see a picture of Eddie in a white suit and black tie, I was able to purchase a copy of the picture from the Schomburg and it works perfectly for my back cover. Eddie was a comedian. A good comedian. He was funny, someone said he could not open his mouth without being funny. He didn’t mind acting funny, either. as he did in his movie One Round Jones. Over the time it took for me to write the book, I have had a number of people tell me that Eddie is looking down at me and smiling (even the lady who has my first consignment said it). I don’t know if this is so, but if it is he can now be proud that in 2016 both of our works are housed together in the same public access building in New York. I know I am proud. Thank you Schomburg Center for Research in Black Culture. And thank you, for stopping by and celebrating with me.